Today the 1st day of the peoples’ Caravan started is journey from Colombo District. 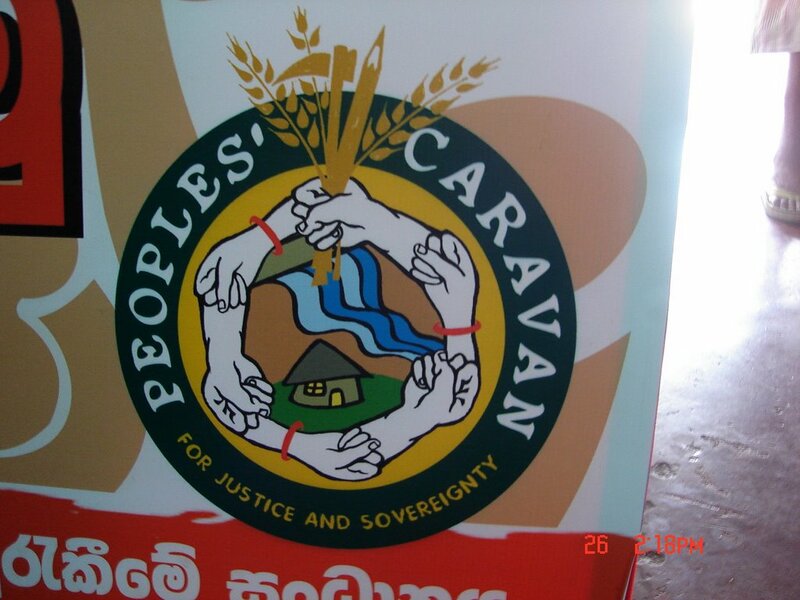 The Caravan group had organized many things in order to highlight the main objectives. 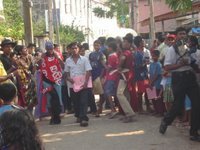 The street drams were staged at Mattakkuliya, Kochchikade, Aluthkade & Kompangnweediya. 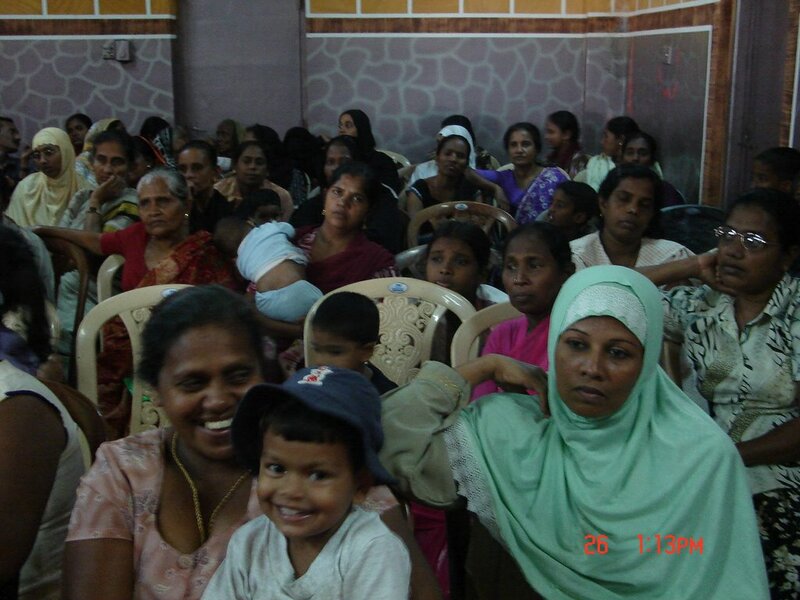 They distributed posters, stickers, handouts and other leaflets to educate the people. According to the our Caravan group the street dramas had been so effective. With regard to the seminar, there were altogether over 75 people present. There were many speeches given at the seminar. The special speakers gathered there were Fr. Thomas Kochchery, the permanent invitee of WFFP,Herman Kumara the Covenor of NAFSO. 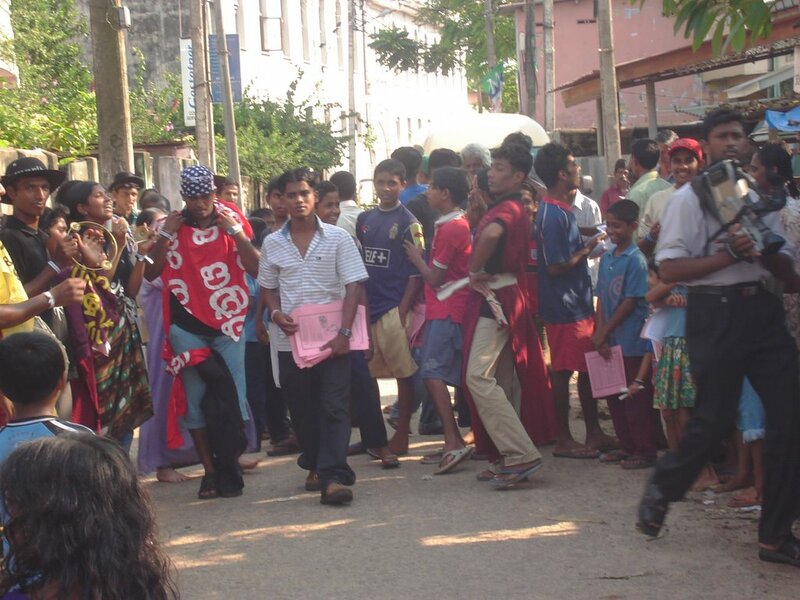 On order to support women in the world a hand belt was tied in the hands on each participant.Here is a picture of a special events in the street drama.